Our search for fresher jobs in Bangalore found a stop with this brilliant job at MindTree. Be an engineer, and learn and grow all at the same time. 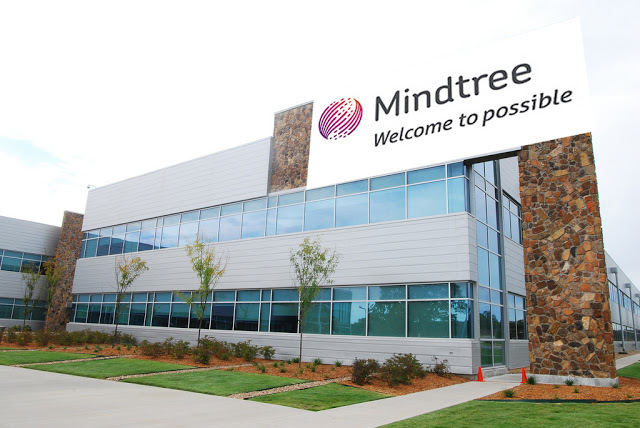 Find the right fresher jobs in Bangalore with MindTree. Fresher jobs in Bangalore are always high in demand. There is no dearth of engineers seeking high profile jobs in Bangalore and be associated with a good brand name. 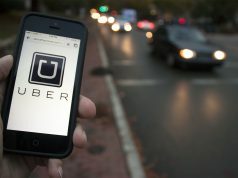 Seeing your predicament we decided to bring a job for you which is not only in the city of towering companies and industries but also has a high brand name associated with it. MindTree Ltd. does not need any introduction. Being “born digital”, MindTree works on transforming ideas into reality and executing them. With a revenue reaching hundreds of millions, MindTree has achieved proficiency in various domains, including mobile applications, E-commerce, cloud computing and data analytics among others. Brimming with life and the zeal to be on top, MindTree takes its employees along in its growth. With a good work-life balance and flexibility to choose their projects, employees have the space to grow and put their creative prowess to good use. MindTree Ltd. is looking for an enthusiastic engineer to be a part of their core group. They want someone who has scored more or equal to 65% throughout their academic career and believe in hard work. Any candidate applying for the said position should not have more than two backs and should have given the final exams already. The selection process will be on the basis of an aptitude test, followed by a programming test and then an HR/technical interview. If you are interested in the position or want to read more about it, then you can click on the link here. 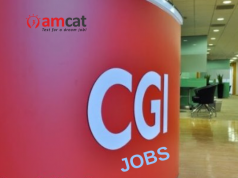 You can further look for more fresher jobs, or fresher jobs in Bangalore or jobs in Delhi, and find the job of your choice, in the city of your choice with AMCAT jobs. In the case of any queries, you can drop in your thoughts in the comments section below. Please connect with your AMCAT ID?